I used to think philosophy is a boring subject until one day I found Sophie's World, a book by Jostein Gaarder. From the moment I finished that book, I became interested in Philosophy. 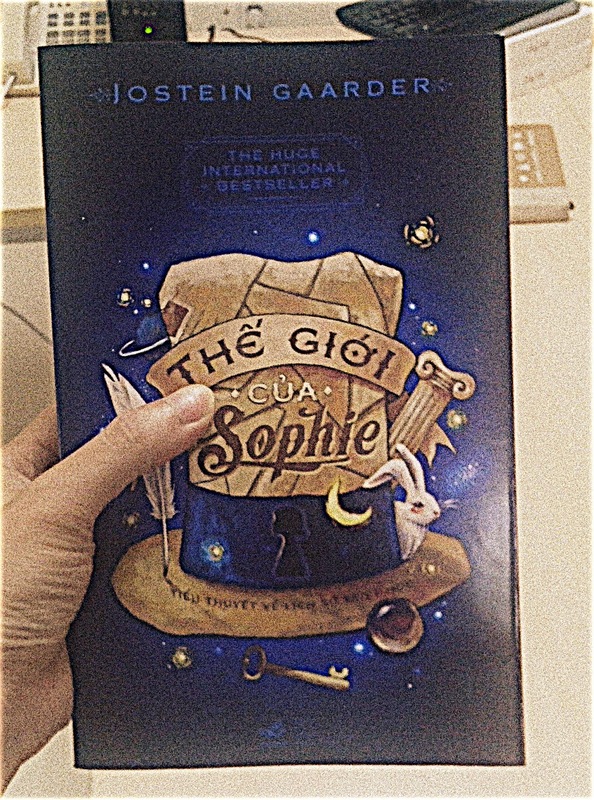 In Sophie's World, the author teaches readers about all the main ideas from the ancient to the modern time via a story of a girl name Sophie. Everything begins when one day fourteen-year-old Sophie Amundsen comes home from school to find in her mailbox two notes, with one question on each: "Who are you?" and "Where does the world come from?". After that, Sophie goes on a journey to answer those questions by using the philosophy she learnt along the way. At the end of Sophie's adventure, you will notice that the whole history of philosophy was painted vividly and impressively. When I reached the final page of the book, I suddenly realized everything in the world is still a mystery and has a lot of questions need to be answers. And the only way is through philosophy. So I started reading other philosophical books from basic to advanced level just like Sophie. Philosophy has never been an exciting journey to me before.